I attended my very first LA Vegan Beer and Food Festival this past weekend! I was so happy I was finally able to go and so excited to eat and drink my way through a Saturday afternoon. This was the event's 5th year, and it just keeps growing! This year the fest sold out in record time and hosted about 2,500+ people. 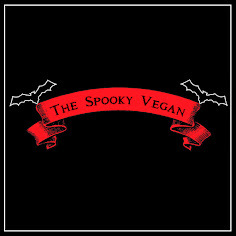 The event attracts vegans and the veg-curious from near and far, and with good reason - vegan beer and food, all day long! 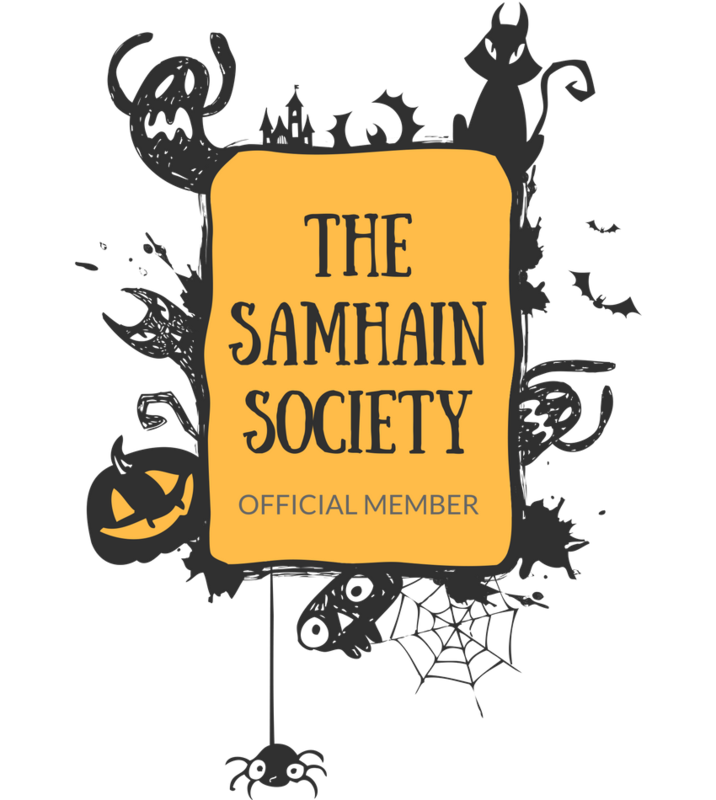 I had a really great time, as did all who attended, but I wanted to walk you through my day there, let you know some of few annoyances I encountered, and offer tips and tricks to maximize your time at the fest should you attend next year (which I hope you do!). 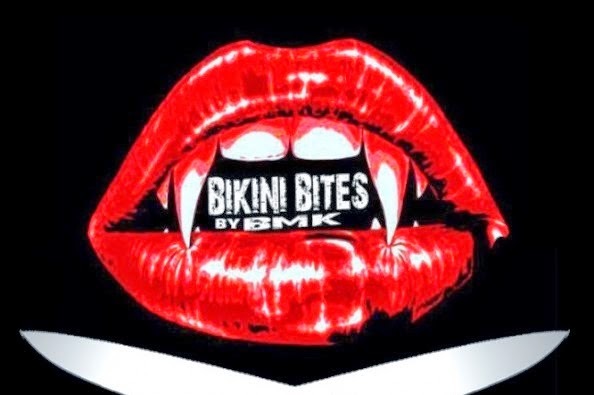 Bikini Bites embodies the DIY punk spirit, as its creator Betty Mankiller is a one-woman vegan catering rock star specializing in tantalizing on-the-go food! She regularly serves up her all-vegan noms at various concerts, record release parties, and other special events around Orange County and LA. Besides running her own catering business, she recently created the all-vegan menu for the Black Rose Tavern in Los Angeles, regularly hosts fundraisers for animal rescues, and donates a portion of her profits to animal welfare causes. Dust off your dancing shoes, brush off your tuxedo suit and get gussied up in a gorgeous gown because Veggie Prom is coming to SoCal and you are cordially invited! 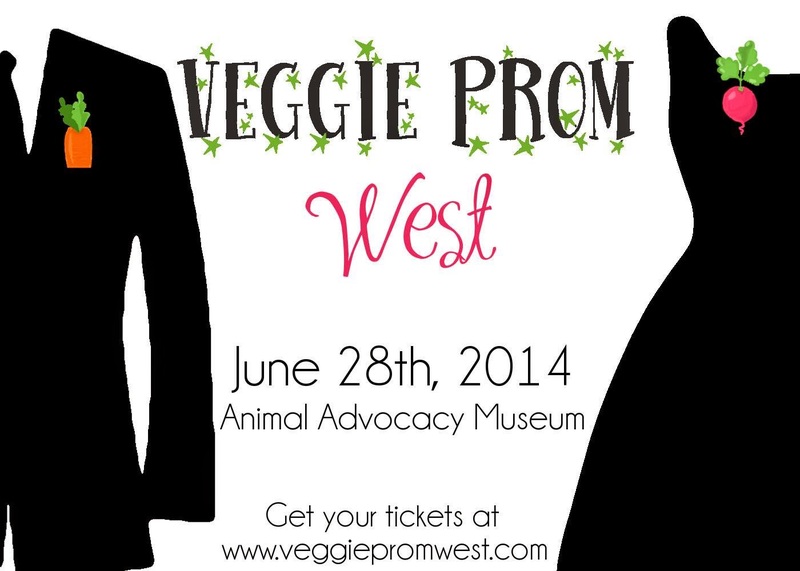 This is SoCal’s first Veggie Prom event and it will be held at the Animal Advocacy Museum in Los Angeles on Saturday, June 28th. A few months ago I attended the Natural Products Expo West, and one of the very first booths I visited was Phoney Baloney's! I was so stoked to try their four NEW coconut bacon flavors, which they unveiled at Expo and certainly didn't disappoint! They even made my list of top 10 products at the Expo! 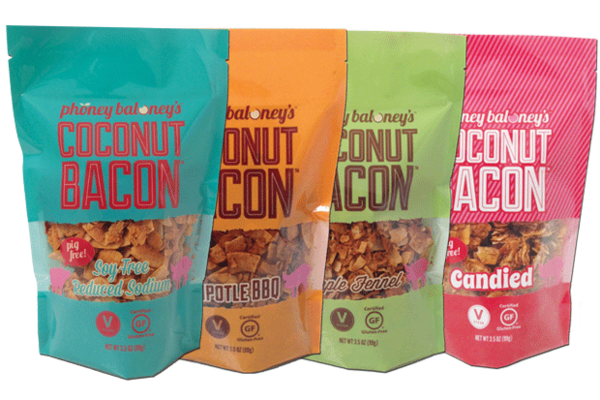 The new Phoney Baloney's coconut bacon flavors include Apple Fennel, Chipotle BBQ, Candied, and a soy-free, reduced sodium product! I tried them all at Expo and can attest to their supreme tastiness! I am always on the hunt for a face wash that can multi-task. 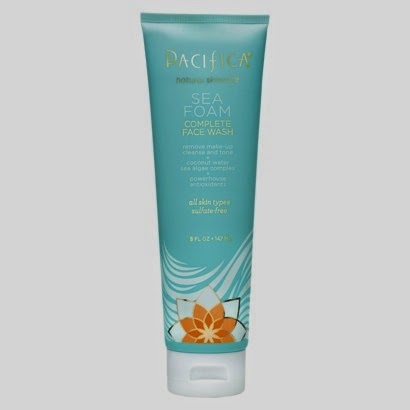 I need something that not only removes my makeup (including lots of dark eyeliner) and cleanses, but is also gentle on my face and tones and moisturizes. I've never seen a cleanser than can handle all these tasks, and I generally end up using different cleansers for different tasks – I use makeup-removing wipes to get rid of makeup, then a cleanser to wash my face, then toner and/or moisturizer. Back in college, I practically lived on Cheez-Its (true story)! They remind me so much of the frenetic days of my collegiate days - long nights working on my Texas Chain Saw Massacre thesis, watching movies with my film friends, sneaking boys into the dorms, hustling to classes, blasting Thursday and other screamo bands to drown out the sounds of annoying roommates/neighbors, the bad cafeteria food, going to many indie shows, and holing up in my room to study. 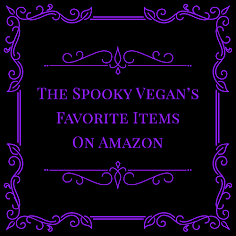 It seemed I always had a huge box of Cheez-Its at my disposal for snacking, and of all the things I miss about my pre-vegan days they were pretty high on the list! SoCal Vegan Bake Sale at The Gentle Barn this Sunday! Eeeeeek...I apologize for the last-minute announcement, but I have been so crazy busy lately (traveling, new job, moving, and so on) and I am sad to say I haven't had much time for blogging! 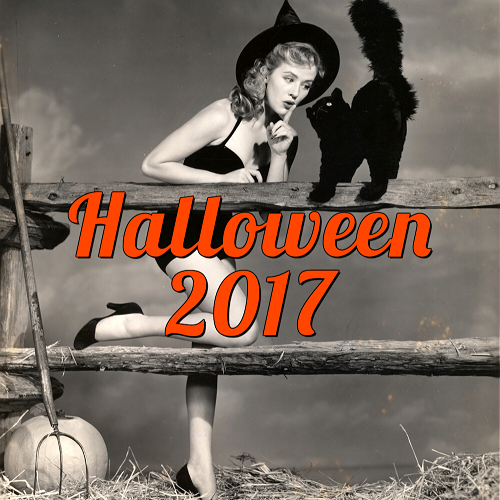 BUT I did want to tell you about a magical upcoming event this weekend in SoCal! In honor and in support of the Worldwide Vegan Bake Sale, The Gentle Barn, an animal sanctuary in Santa Clarita, CA, will be hosting a vegan bake sale this Sunday, May 4th, 2014!